The new £44 million facility at GSK Montrose will provide ingredients for over 400 million vaccinations a year. Significant investment in recent years re-affirms GSK’s belief that Scotland is an excellent base to manufacture and export to global markets. Built at a cost of £44M, the new facility at GSK’s site at Montrose in north-east Scotland will manufacture sterile aluminium salts which are compounds that boost the human body’s response to vaccines and supply them to GSK’s vaccine factories around the world. The investment, announced in 2012, sees the creation of GSK’s first sterile manufacturing facility in Scotland. By the time it goes on stream in 2019, 15 highly skilled people will be employed in the manufacturing building, bringing new skills to the site. A new state of the art microbiology laboratory has also been created to support the manufacturing there. 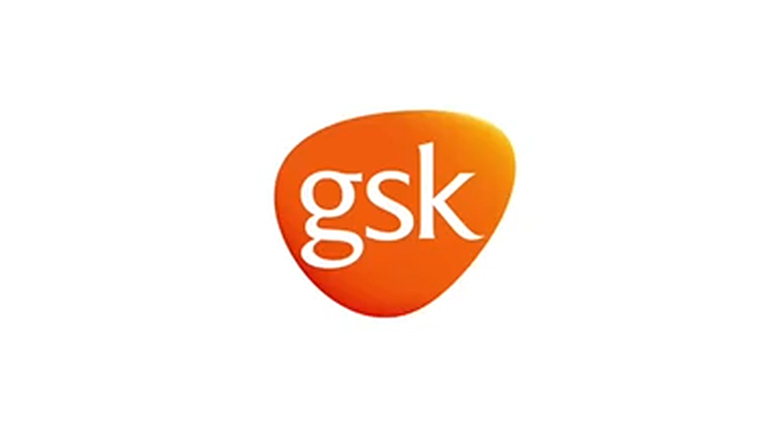 GSK Montrose makes the active ingredients for a wide range of GSK medicines for patients with many different conditions including respiratory illnesses and HIV. Medicines manufacturing began at Montrose in 1952. GSK employs 450 people at Montrose with a further 150 contractors working on the site at the moment. In July 2017, GSK announced a further £29 million investment in new operations to make medicines for respiratory illnesses, bringing the overall investment in new manufacturing across its two Scottish sites to nearly £250 million since 2012. The company employs more than 100,000 people across the world; over 800 work at its two Scottish manufacturing plants, and a further 600 contractors support both sites. The GSK Irvine plant produces active ingredients which are used in two of the company’s leading antibiotics. It manufactures around 2,500 tonnes of active ingredients each year — enough to supply 700 million people with a week’s course of antibiotics.